Get Top brand prescription lenses now at COCO LENI at 50-70% less. 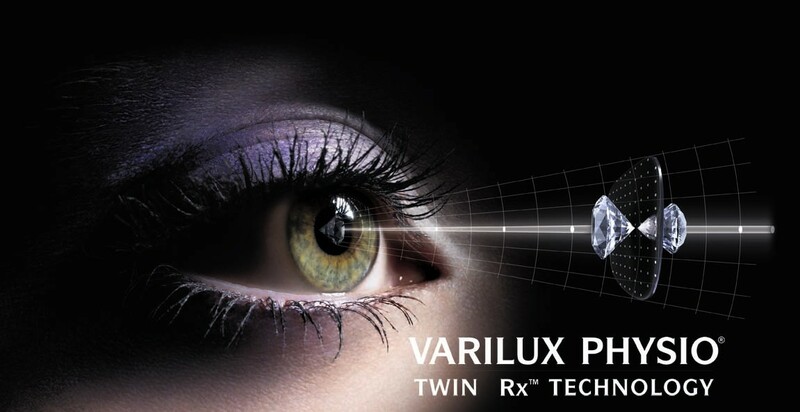 All lenses come with best Anti-Glare Coating. 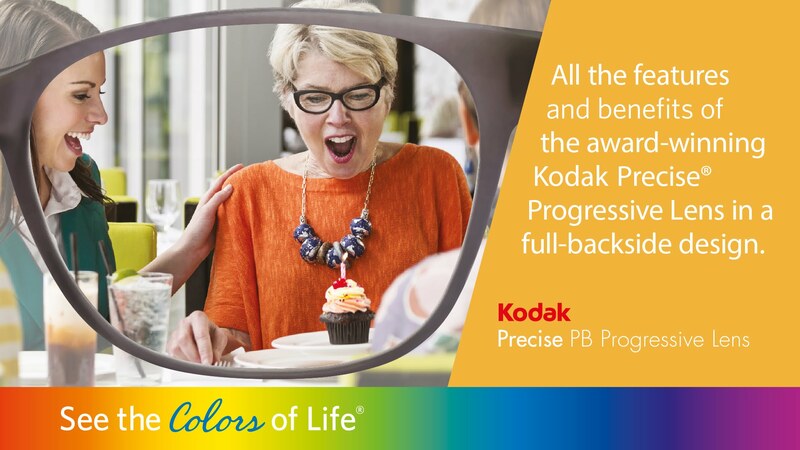 Kodak Precise is our premium enhanced progressive lens with a wide near zone for natural eye movement, a smooth transitional zone and clear distance zone. Kodak Precise Lenses offer clear natural vision at all distances, scientifically developed using a revolutionary new mathematical process called Vision First Design. 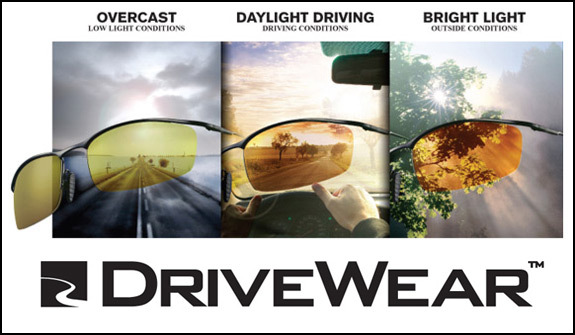 Improve on road vision with DRIVEWEAR Transitions Lenses which uses polarization in to improve vision while driving. 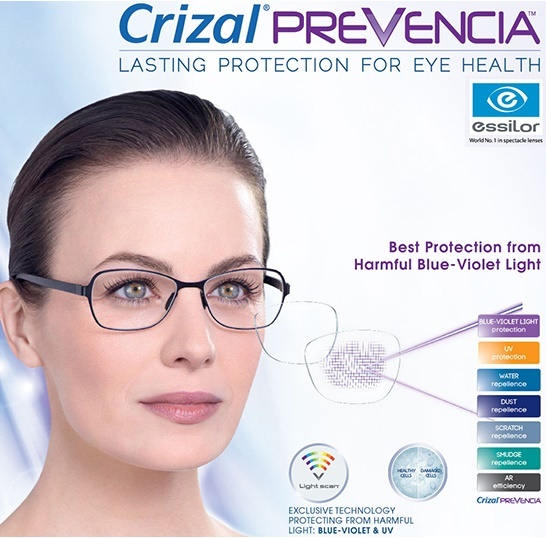 Industry-leading and patented technologies ensure that Crizal lenses meet your standards and help provide you with superior protection against glare, scratches, smudges, and UV light for the clearest vision possible.